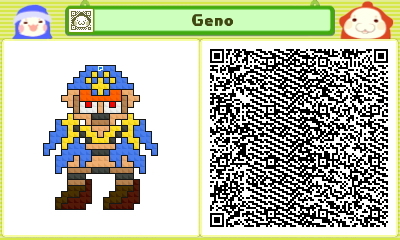 Try scanning that with your 3DS camera, it really works. Are people waiting or on the fence. This thread hasn't blown up the way freaky forms did. Might be because people haven't really gotten into making levels too much yet. 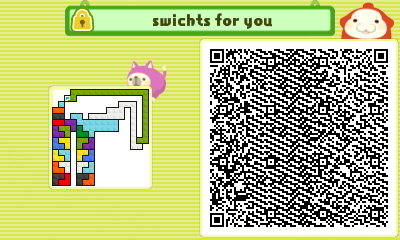 You need to first unlock the level creation mode, and then later on unlock the ability to make more complex levels. With FreakyForms, you pretty much must create your dudes, right? 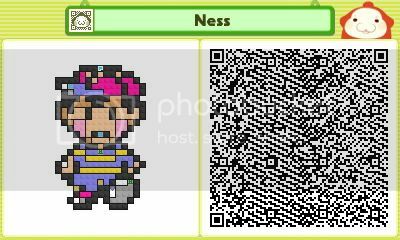 By the way, in case people weren't aware, you can upload your QR codes directly from the 3DS web browser, without much trouble. http://imgur.com works well. so far they're simplistic because I'm taking my sweet time with main campaign. I would say just get it now. The music, levels, and graphics are all charming and retro inspired. 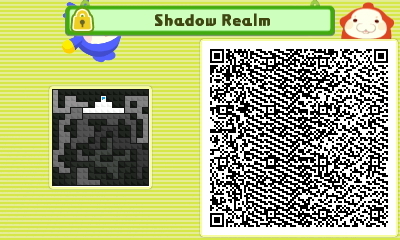 Theres a base of over 200 levels plus the levels you make or level you scan from someone give the game almost infinite replay ability. The game starts out nice and relaxing to let you get use to it then things get challenging. 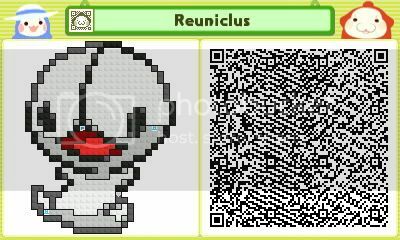 You can easily upload your own levels to photo sharing sites from your 3DS too. It's well worth $7. I'll be uploading more on Monday. 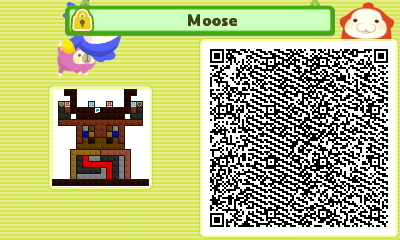 Here goes my first level, good for beginners. Wait a sec, how do I publish a photo? Please help! The simplest way and without taking out the SD card from your 3DS (which is why I use this method) is to go to Twitpic on the 3DS web browser. 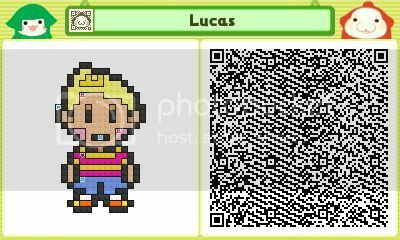 step 3) tap "browse..." and the 3DS will load up your Nintendo 3DS Camera which your QR creations will be store on. step 4) tap "Upload on the bottom. I would've downloaded it yesterday but then I noticed that I don't have 6€ in my (rupee) wallet as I used everything for Christmas presents. I can't buy games from eShop with my Visa Electron so I use my mother's Visa for that but I need to pay her the 6€ before she lets me get it. I'll wait till Tuesday, then I have time to get some money from my bank account. I have some pixel art I'd like to turn into Pullblox levels. EDIT: I downloaded it a while ago! Somehow made my mom to let me get it (I'm 17 BTW). Boring tutorial but now I'm ready to begin the actual game! A little backstory is that it's based of my Destructoid Avatar which is Seto from Fragile Dreams. Please try them and let me know what you think, especially the one my brother made. I don't care so much if you don't want to play mine but Please tell me what you thought of my brothers. Need to hurry up and get the rest of the items. Want to play that angry birds one. I'd like to hear if you like it or not. 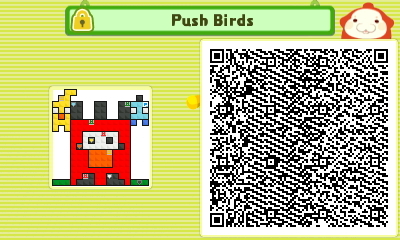 I had some troubles trying to beat it the second time to get the QR code option (first time in Test mode).